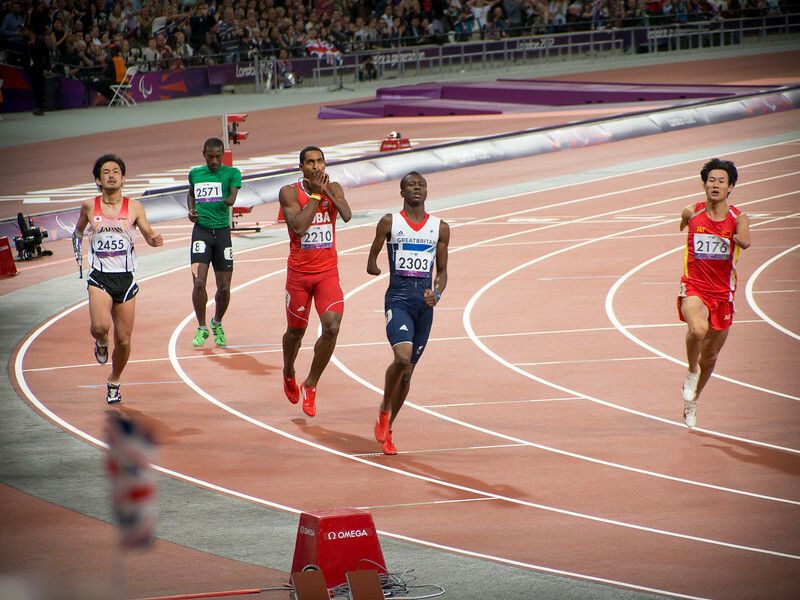 Paralympics Athletics evening session Thursday 7th September 2012. Three gold medals for Paralympics GB - Hannah Cockroft, David Weir and Johnny Peacock, plus Oscar Pistorious in the 100m. Silver in the discus and a couple of bronzes on the track. They're all in here!